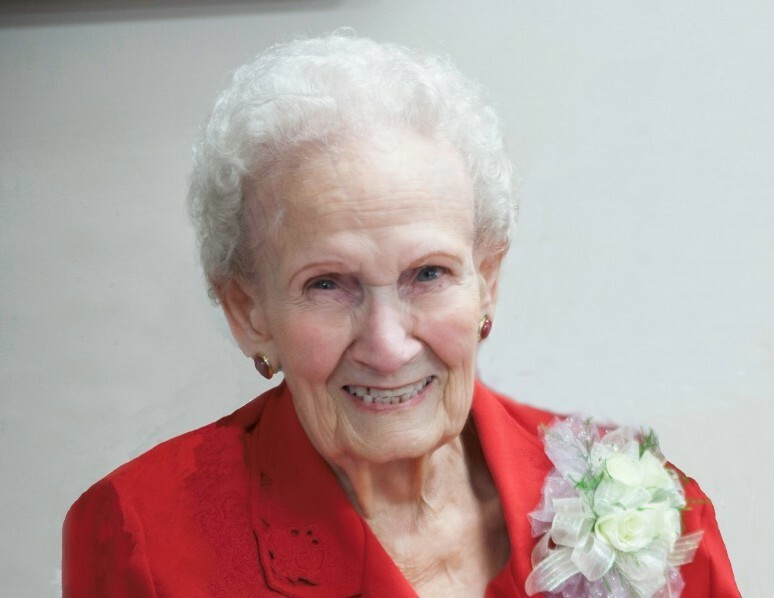 Virginia “Mema” Bryant, age 93 of Gallatin, passed away on Friday, May 18, 2018 at the Sumner Regional Medical Center. She was born in Dyer, Tennessee to the late Ira and Fleetie (Kilpatrick) Childress. She is well known as a life-long seamstress, and was a member of the Lakeview Church of Christ in Hendersonville. Prior to her hospitalization three weeks ago, she lived independently, was still driving, and kept busy altering clothes for the public. Besides her parents, she was preceded in death by her husband, Wilburn “Buddy” Bryant; sister, Margaret Gurley; Grandchildren, Allen Johnston, Beverly Johnston, and Sharon (Johnston) Copeland. She is survived by her daughters, Cindi Malone (Allen) of Gallatin, Betty Johnston of Wichita Falls, TX; grandchildren, Johanna Torres of Wichita Falls, TX, Jason Malone of Murfreesboro, Adam Malone (Crystal) of Antioch; fourteen great-grandchildren; ten great-great grandchildren; sisters, Nelda Wiggins, and Sue Perry. Funeral service will be conducted on Tuesday, May 22, 2018 at 10:00 A.M. from the chapel of Anderson Funeral Home with Bro. Allen Malone and Bro. Adam Pogue officiating. Interment will follow at 3:00 P.M. in the Yorkville Cemetery, in Yorkville, Tennessee. Visitation will be held on Monday, May 21, 2018 at 5:00 P.M. until 8:00 P.M. and will resume on Tuesday at 9:00A.M. until service time. Mema was a longtime supporter of mission work in Vietnam. For those who wish, in lieu of flowers or plants, donations may be sent to: God’s Work in Vietnam, Attn. Trina Woodard, Reliant Bank, 1204 Nashville Pike, Gallatin, TN 37066.